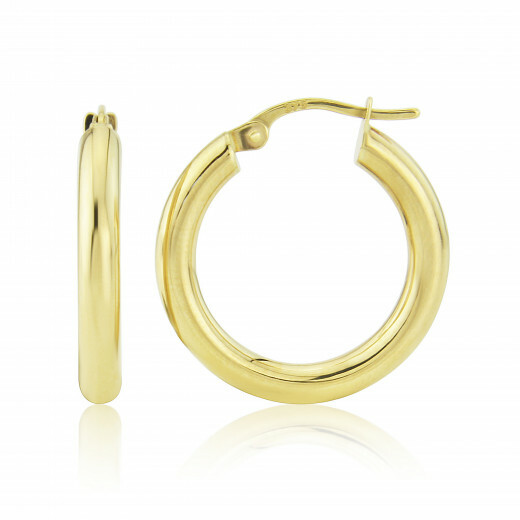 Small round tube hoop earrings fashioned from 9ct Yellow Gold that are simple and sophisticated. 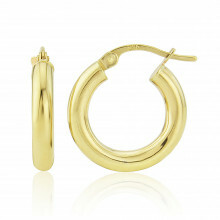 Features a post and levered clip fittings for pierced ears. Also available in extra small, medium and large. A must have addition to the wardrobe. Can be worn day or night, rain or shine!